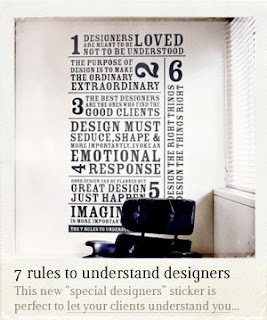 There are wall decals & then there are these graphic goodies! What a great way to send a “subtle” message. This gorgeous wall art comes from the French Company, Harmonie-interieure. Like?? LIKE!